Award winning author, LB Gschwandtner, stopped by Fiction For Dessert for an interview about her new novel, The Naked Gardener, a wonderful piece of women's fiction about a woman who gardens naked -- Katelyn Cross -- and a river canoe trip she takes with a group of women determined to save their dying town. LB: Thanks, Karen. I appreciate the opportunity to chat. K: I just finished reading your novel, The Naked Gardener, and loved it. 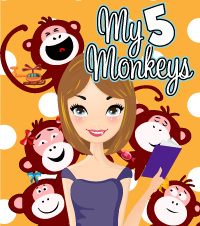 What inspired you to write this story? At a certain point in my life, I knew three women who gardened naked. They had different takes on why they did it but all of them felt it was really important to them. So I began to think about a woman – I called her Katelyn Cross – who goes to her garden naked and what that might mean and in what ways it would be liberating for her and important in her life. I think it’s Katelyn’s attempt towards finding her own spirit. The garden symbolizes her world. And the rocks in it keep getting in her way. So she has to deal with that. LB: Ha. No I haven’t because I’m allergic to everything that loves gardens. Mosquitoes, bees, wasps, poison ivy. But I do shower outside from spring through fall. Until you’ve taken off your clothes outside, you have no idea how free you can feel. 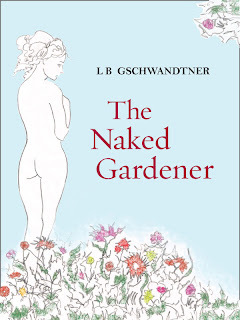 Someone reviewed my book on Amazon and said: “The Naked Gardner makes you wonder why you wear so many clothes.” I love that! LB: Of course I like Katelyn. She’s partly based on my dearest friend who is more like a sister than a friend. We grew up together. 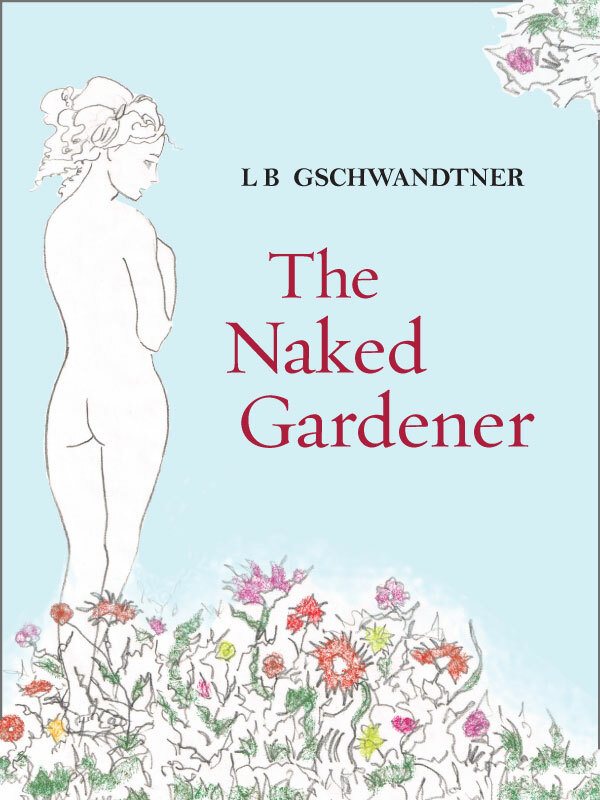 She’s the naked gardener in the book. But I think my favorite character after her is the old woman, Mrs. Ward. She’s seen it all and has this wonderful feisty spirit. She’s just gonna do what she wants and say what she thinks. K: When you write characters, do you tend to draw from people in your own life? LB: Fictional characters are always parts of the author and parts of other people. But in The Naked Gardener they’re also symbols. The seven female characters represent the different stages of a woman’s life. And the kinds of challenges a woman faces at each stage. K: How about the river? It feels like a character of its own – was this your plan? LB: Well the two natural settings in The Naked Gardener are the garden and the river. The garden is permanence; it stays in place; it’s where Katelyn plants and watches life take hold. The river is change; it’s always moving; on the river she has to adapt and accept new situations. In a way both the river and the garden feed Katelyn and in another way they both challenge her. K: What do you hope women will take away from the Naked Gardener? LB: First, I hope they’ll enjoy reading it, that it transports them to a special place. And then I hope the story resonates for the reader. These days women have so many possibilities that I think we can get overwhelmed by it all. I hope the book will help women get closer to their own spirit. K: It feels like there could be more to the story of this town – do you have a sequel planned? 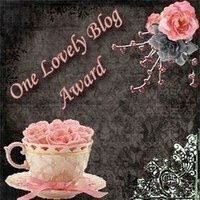 K: I love your cover design – who did that for you? LB: I did the drawing and a wonderful graphic designer named Neil MacLean designed the cover. Just a little plug here: The book will soon be available in a print version on amazon as well. K: Will we be seeing other novels from LB Gschwandtner soon? LB: I have a short story collection in production for the fall. And a middle grade novel about a serious girl and a tooth fairy with a big attitude. K: I know you have written several fantastic short stories – where can people go to read them? K: Thanks for giving me your time for this interview! I'm a pretty avid gardener. We're talking sweat, digging, planting, watering, carrying--SWEATING...there is no way I can imagine bothering to garden naked. I wipe my face on my sleeve forty thousand times. I carry rags around to wipe mud off my hands--and sometimes I wipe the mud/dirt on my shorts or pants or socks. I carry large clay pots that would scrape my belly where it not protected by a shirt! I put my knees on the ground--often protected by pants, but when I'm in shorts--where's that rag??? Look, I've gotta have those clothes! I get filthy enough as it is!!! This is such a great concept for a novel. Women seem to always have these little secret rituals that they indulge in when no one is around - how else would we have the strength to get through those years where everyone needs us all the time? I love the idea of a woman who gardens naked and all that this implies about a woman's ongoing need for privacy and a room of her own - even if that room turns out to be a garden!